Brutally honest reviews, tips, and shopping suggestions. Pros: Inexpensive. Nice contours that fit various face parts. Cons: Smells very chemical/plastic-y. Made in China. Doesn’t say latex-free, so I’m not sure if it is. (???) Too hard/inflexible to do the job right. 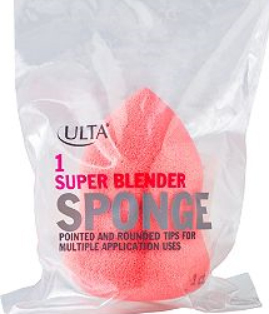 Absorbs as much makeup as competitors (maybe even more).